Support Group Services is here to help you find the community you're looking for. Our database has been built to make it easy for you to find the resource you need. You can search by category, resource type, county, or keyword. Along with the title, each entry has a description, contact information, meeting information, and region. When you click on the entry title, a window will open with a variety of detailed information. 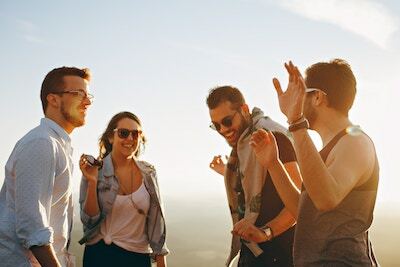 If you want to start your own support group, make sure there isn't already a support group in your area for that topic, then take a look at our article "Starting a Support Group". For people facilitating support groups, we have a list of tips and guidelines to help you ensure that you're serving your group ethically.